Masayuki Sato received the B.E. degree from Tohoku University, in 2007, and the M.S. and PhD degrees in information sciences from Tohoku University, in 2009 and 2012, respectively. 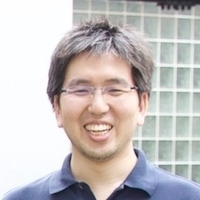 He is currently an assistant professor of the Graduate School of Information Sciences, Tohoku University. His research interests include high performance and low-power computer architecture.